Sony Pictures has announced the title for its Fred Rogers biopic will be called: A Beautiful Day in the Neighborhood. The studio revealed the name on its social media accounts for the film, which is set for theatrical release October 2019. 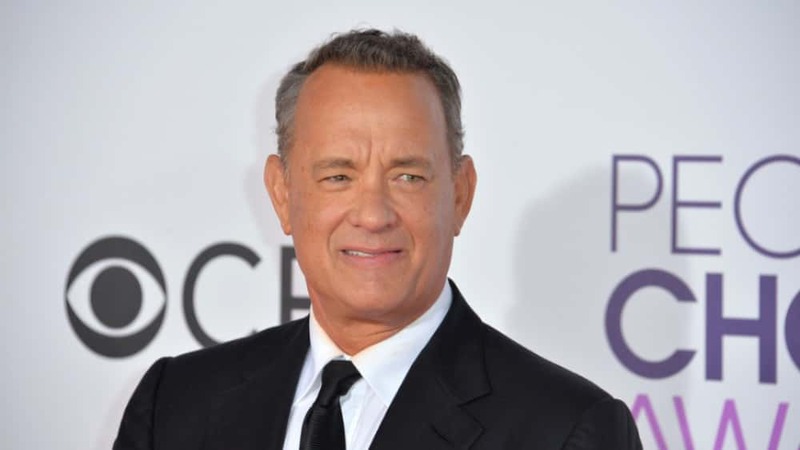 The movie will star Tom Hanks as the host of the beloved children’s television program, Mr. Rogers’ Neighborhood. The cast also includes Matthew Rhys, Chris Cooper, Tammy Blanchard and Sakina Jaffrey. Fred Rogers’ show ran from 1968 to 2001; he died in 2003 at the age of 74. He was also recently the subject of the acclaimed 2018 documentary Won’t You Be My Neighbor?